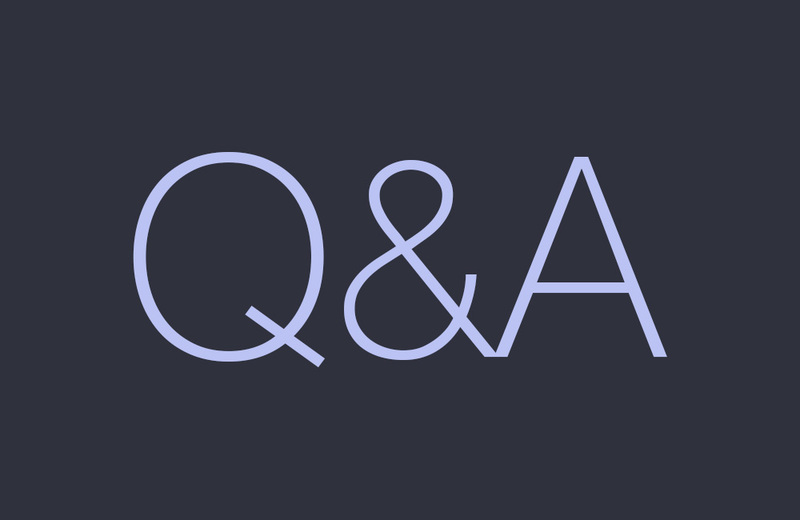 We haven’t done a Q&A Session since the week before Google I/O, which means you might have a lot of questions that have been building up inside of your noodle. Since the last time we did one of these, we’ve learned about Andy Rubin’s Essential and the Essential Phone, launched a fancy new Droid Life (hooray! ), and are now beginning to learn what might be in store for the 2nd-Generation Pixel devices and the Galaxy Note 8. Needless to say, there’s a lot going on, so let’s have some fun. The Q&A Sessions are your chance to ask us anything that might be on your mind. If you wanna talk about Android, Game of Thrones, sports, iOS or anything else, shoot your question below in the comments section. On Friday, we’ll round up the questions, then answer them in a following post.